A new logo has been launched by PanAmSports as part of a fresh marketing strategy following the arrival of new President, Neven Ilic. Plans for a new logo have been a longer-term process ever since the International Olympic Committee (IOC) introduced a new rule outlawing logos in which the Olympic Rings are not separate from the rest of the image. But its launch has coincided with the unveiling of a new marketing approach explained in detail today at an Ordinary General Assembly here. Constitutional changes and an annual payment for elected officials were also approved. The new logo, which has been produced in colour and black and white form, depicts a map of the region before showing the Olympic Rings underneath. 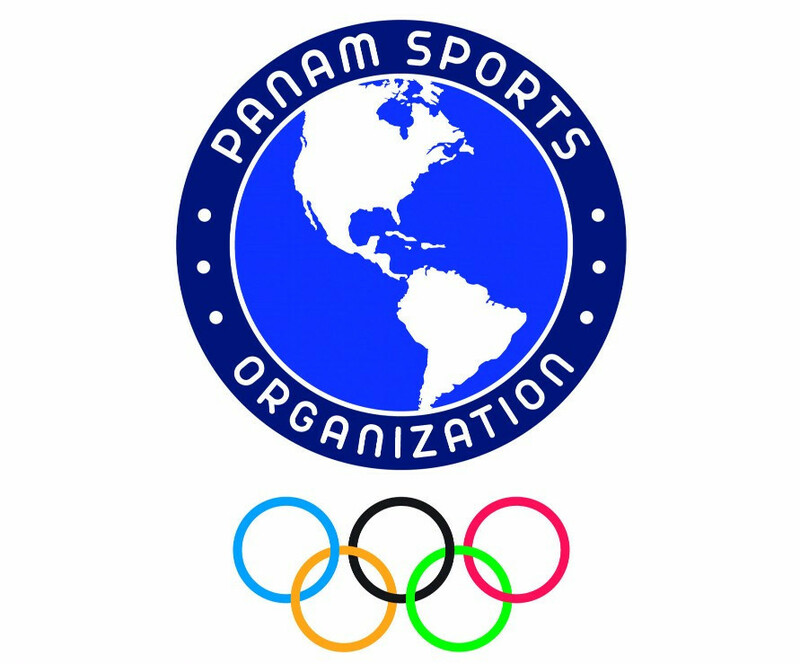 A change of name from the Pan American Sports Organization (PASO) - or its Spanish acronym, ODEPA - to PanAmSports for marketing purposes was also unveiled earlier this year and is now being used for all public references. Concern was raised over the overtly English-language orientated nature of the new branding by the Guatemalan Olympic Committee, but was rebuffed by PanAmSports secretary general Ivar Sisniega on the grounds that they need one concerted name for all marketing purposes. Marketing director Alexandra Orlando, a six-time Commonwealth Games gold medal winning rhythmic gymnast who also heads the regional body's Athletes' Commission, outlined a new strategy based around the themes of building brand equity and reaching new audiences. A new website was also unveiled in soft form, accessible here, which will be enhanced to a fully-functional level by the end of the year. 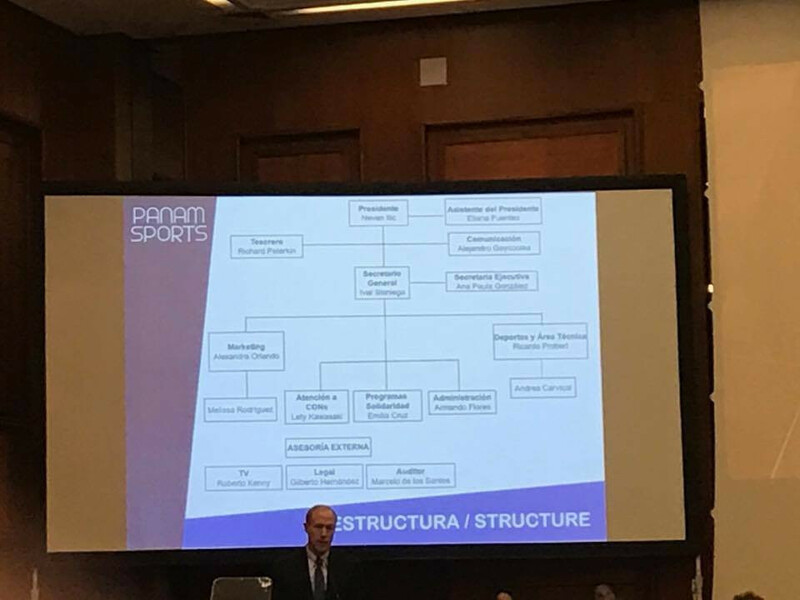 An outline of new PanAmSports staff was provided, including new communications director Alejandro Goycoolea. Ilic was elected President by a single vote at an Elective General Assembly in Punte del Este in April to replace Uruguay's Julio Maglione, who is now honorary President. He defeated Dominican Republic's José Joaquín Puello and Brazil's Carlos Nuzman, who has since been arrested and charged in Brazil for alleged involvement in a vote-buying scandal connected to Rio de Janeiro's successful bid for the 2016 Olympic and Paralympic Games. Constitutional changes passed unanimously today included a stipulation granting more flexibility over provisions relating to the Pan American Games, which are now "subject to and varied by" the Host City Contract. This includes the Pan American Games sports programme, which no longer necessarily has to include all of those on the Olympic programme. Another change, recommended by the IOC, rules that all disputes must be "exclusively" admitted by way of appeal to the Court of Arbitration for Sport in Lausanne - rather than any other court of law. It was also approved that PASO President Ilic will receive an annual allowance of $60,000 (£46,000/€52,000) to cover his expenses while all Executive Committee members will receive $6,000 (£4,600/€5,200) annually. A new Ethics Commission was also outlined, chaired by Grenada Olympic Committee President, Royston La Hee. 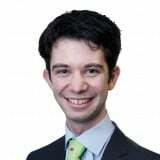 Other members are Canada's Michael Chambers, Jamaica's Christopher Samuda, Cayman Islands' Donald McLean and Guyana's Kalam Azad Juman-Yassin. "This is an increasingly important area and we have to make sure PASO is exemplary on the governance side," said Sisniega.